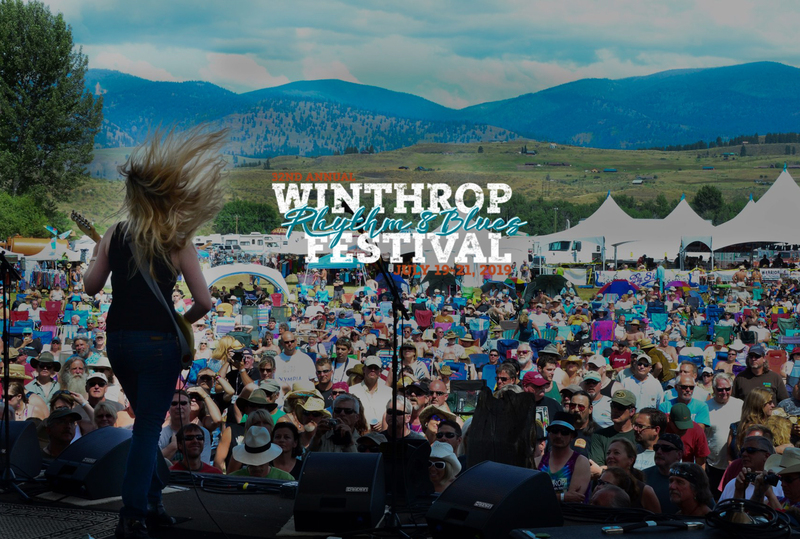 Located at the Blues Ranch on the Methow River in the resort town of Winthrop, Washington, the Winthrop Rhythm & Blues Festival is a three-day event packed full of exciting national and regional entertainment for all ages. 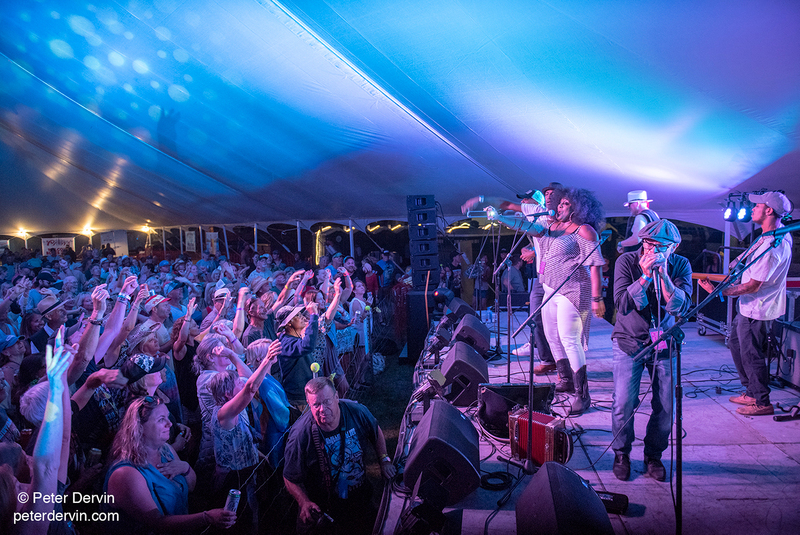 There is on-site camping, food and craft vendors, portable showers, and a beer garden. 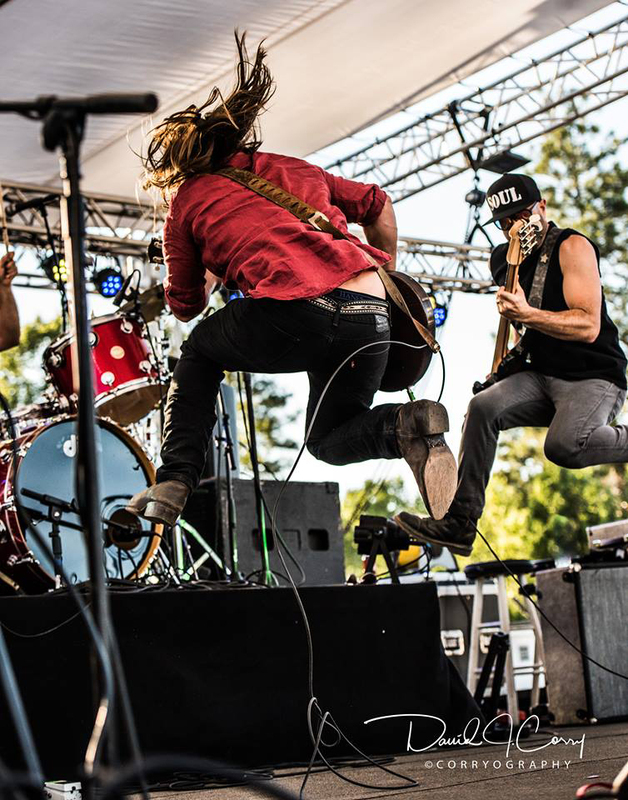 The Blues Ranch is the perfect setting for one of Washington’s finest music festivals. 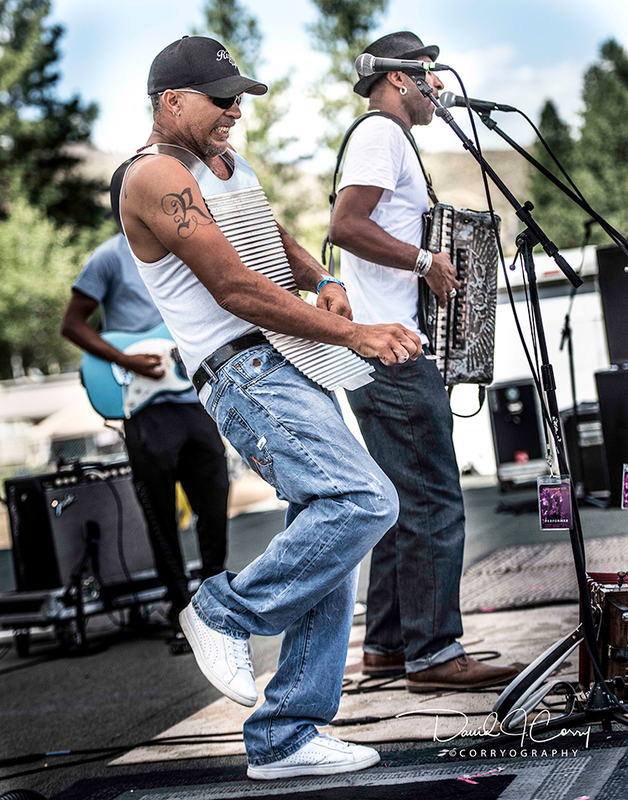 We look forward to another great year and hope to see YOU at the 32nd Annual Winthrop Rhythm and Blues Festival!! Join Us Friday July 19th in the Beer Garden! Beer Garden pouring Coors, Miller and Big Sky!